Supply Concepts, Inc. also offers a custom furniture program with various manufacturers such as, HON, Lorrell, United Chair, and many more. When you choose our company as your office furniture provider, you’re choosing a business partner who can help you every step of the way – from product selection to installation to complete satisfaction. You get affordable, top quality office furniture and a professional and knowledgeable staff to help you through the entire process, including design, auto-cad & furniture layout. We understand service! Complete, on time and hassle-free, that’s what makes us one of the area’s premier office furniture suppliers! Supply Concepts Inc has 37,612 items in our electronic catalog on line available for next day delivery. 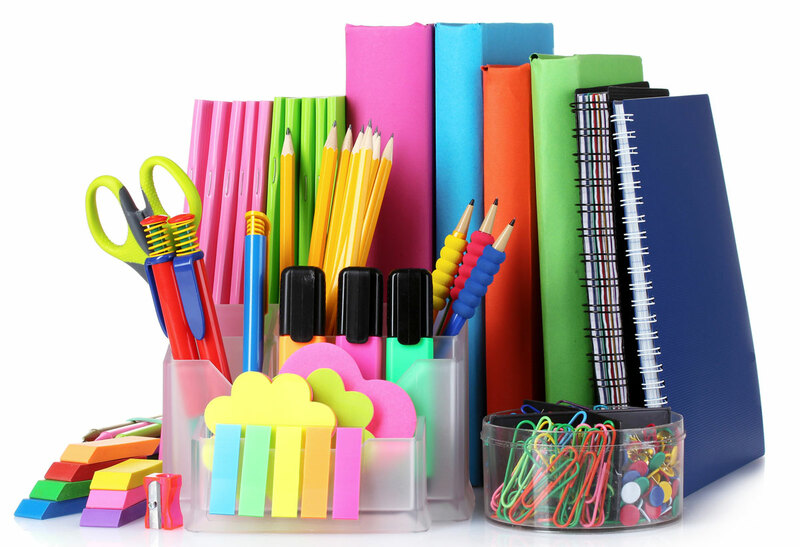 SCI has partnered up with SP Richards, one of the largest wholesale office supply distributor. They have in excess of $550 million in inventory in 40 distribution centers that are at your disposal. Supply Concepts Inc is an independent office products and furniture dealer. We feel that we are closer to our customers and open to selling new and innovative products every day. We are able to turn on a dime and respond quickly to new growth opportunities and challenges. If you don’t have an account with us now, just give us a call and give SCI a “test drive” and experience working with the fastest office supply company in St Louis.